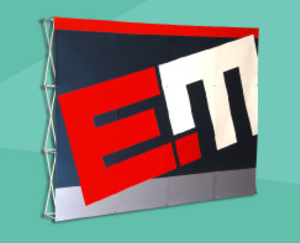 Print EMEDIA offers a variety of display products for your kiosks, shows, fairs and events. 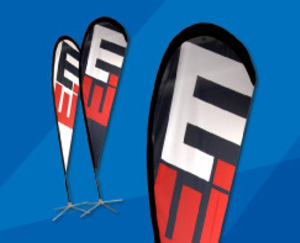 We offer high quality printed products at very competitive prices. 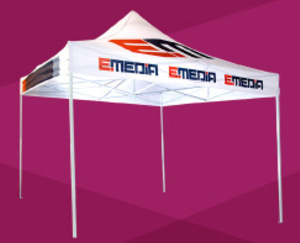 Shop 100% online our PROMOTIONAL TENTS 10 X 10, our FLYING BANNERS, RETRACTABLE BANNER “Roll Up”, our EXHIBITION BOOTHS "PopUp" and our LIGHT BOXES. 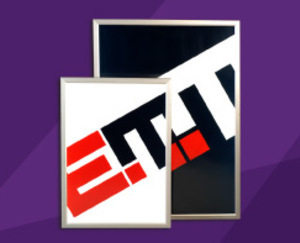 We offer our products in different ranges, sizes and colors. 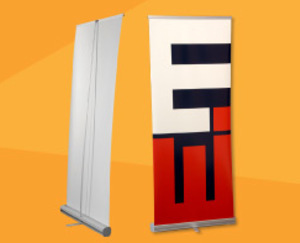 Shop your kiosk products 100% online on our transactional site. Discount for RESELLER, create your account and start shopping online our kiosk products.